RepairPal Index Score 27; average cost $463/year. 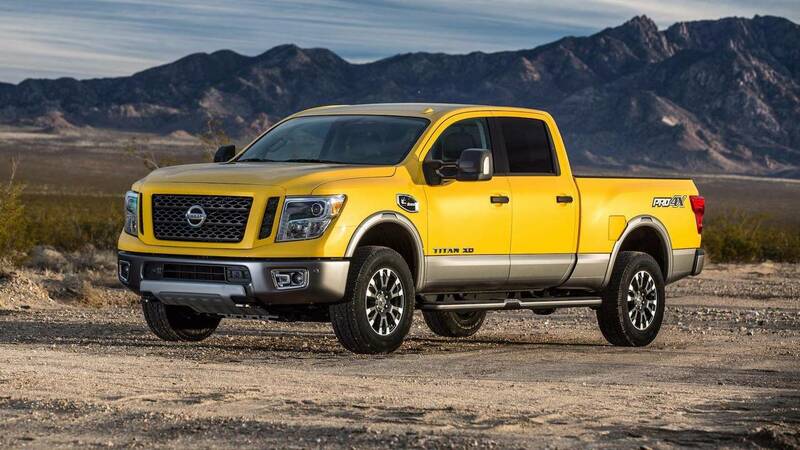 The recently introduced Titan XD comes in at nearly $800 less per year than the budget-busting Ram 3500 in estimated repair and maintenance costs among heavy-duty pickup trucks. RepairPal Index Score 29; average cost $482/year. 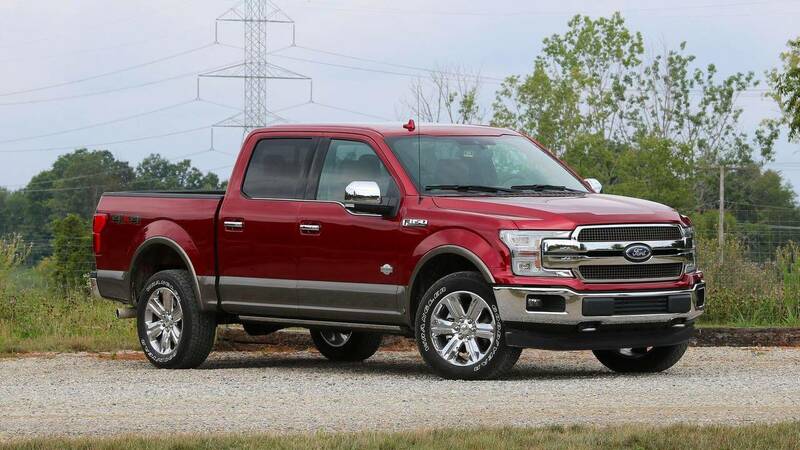 Though with an ultra-wide assortment of configurations and engines offered this is a broad estimate at best, Ford's F-150 leads a small group of full-size pickups with low maintenance and repair bills. RepairPal Index Score 23; average cost $398/year. 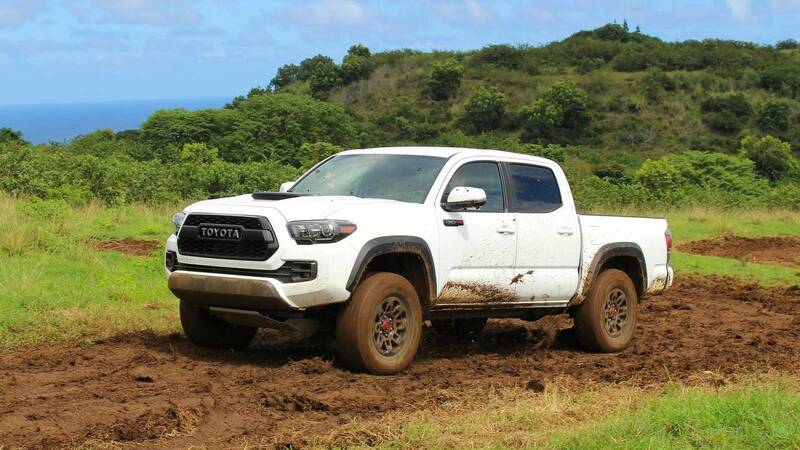 The cost of keeping a pickup truck running generally follows its size category, with small models enjoying the cheapest rates in this regard; the Tacoma beats the competition by a modest amount. RepairPal Index Score 24; average cost $403/year. 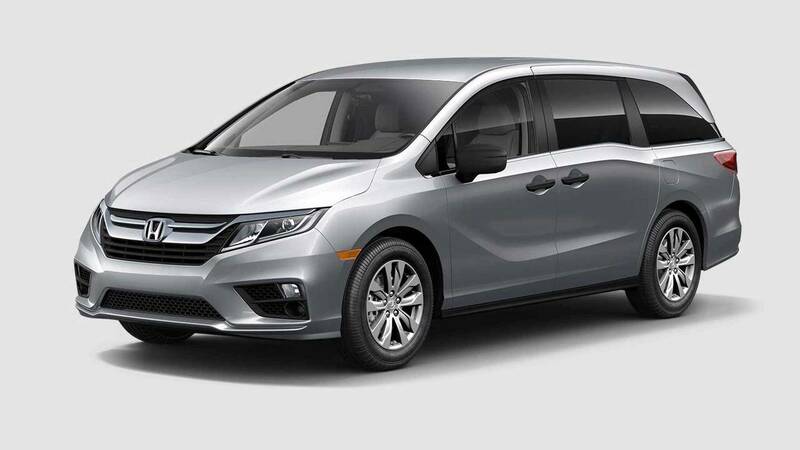 All minivans enjoy low repair and maintenance costs, with the Odyssey beating out the costliest model in a small field (the Kia Sedona) by only around $50 a year. RepairPal Index Score 24; average cost $406/year. 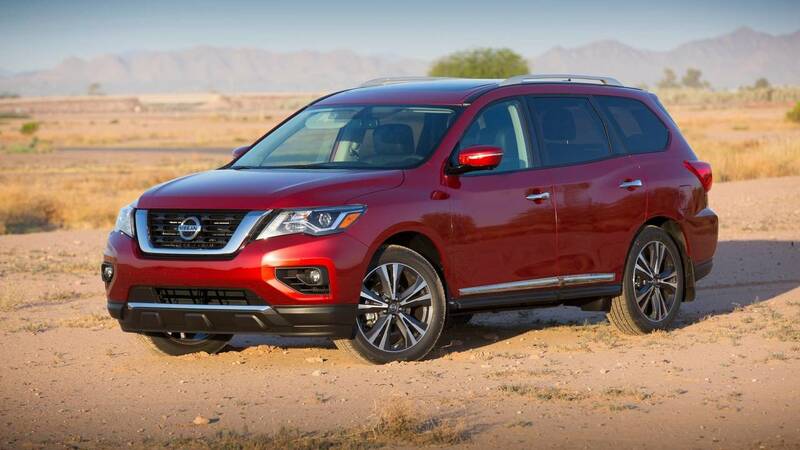 The midsize Pathfinder crossover SUV is not among the top sellers in a crowded model segment, but it does lead the pack in terms of affordable repair and maintenance charges. RepairPal Index Score 22; average cost $385/year. 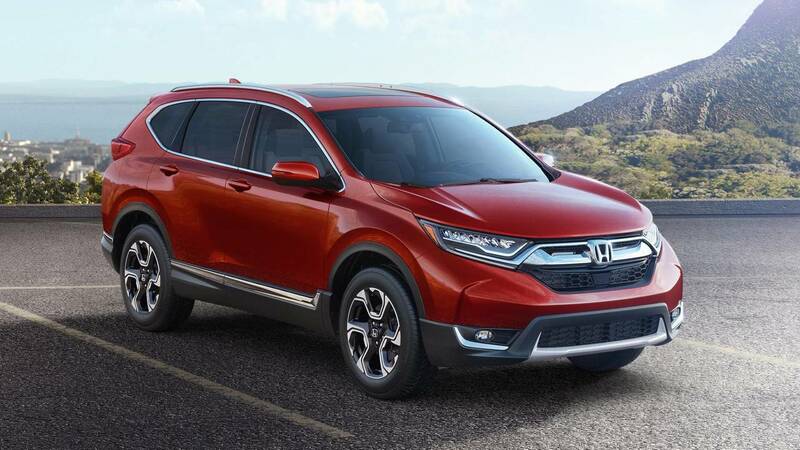 One of the original compact crossovers, the CR-V is Honda's top selling model and costs only a few bucks more than the above Accord, on average, to maintain and repair. RepairPal Index Score 27; average cost $454/year. 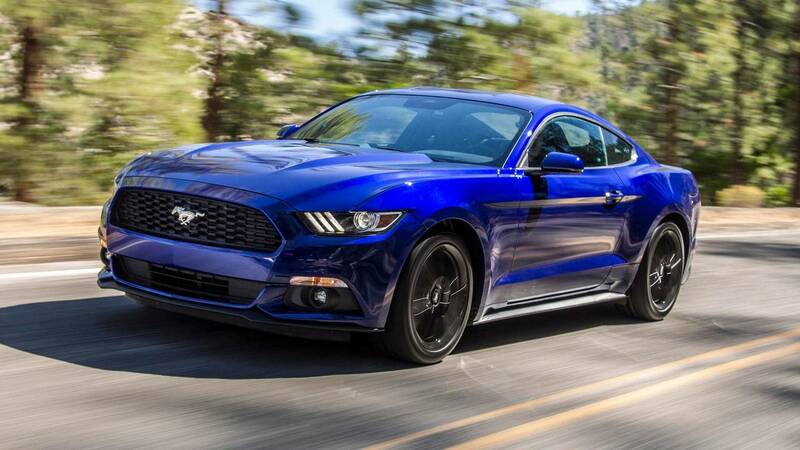 The iconic "pony car" leads all sporty models in terms of its inexpensive projected service costs, at least among mainstream brands (as the old saying goes, if you have to ask how much it costs to keep a Ferrari or Lamborghini running, you can't afford it). RepairPal Index Score 23; average cost $388/year. 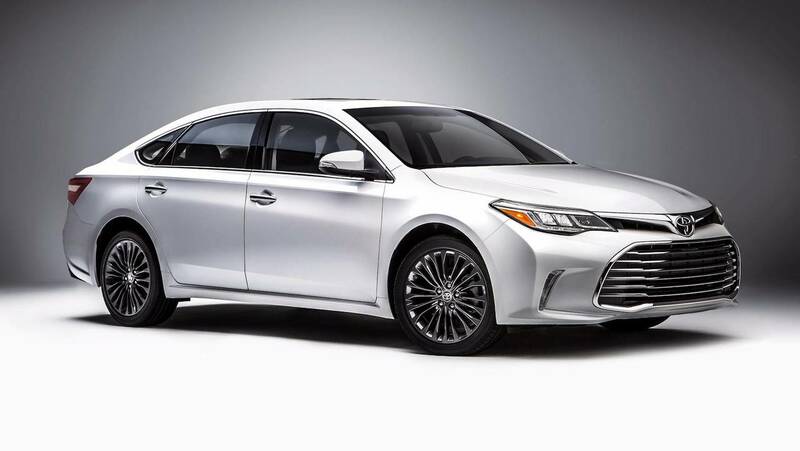 The XL version of the Toyota Camry is dependable and is inexpensive to keep in top shape. RepairPal Index Score 21; average cost $351/year. 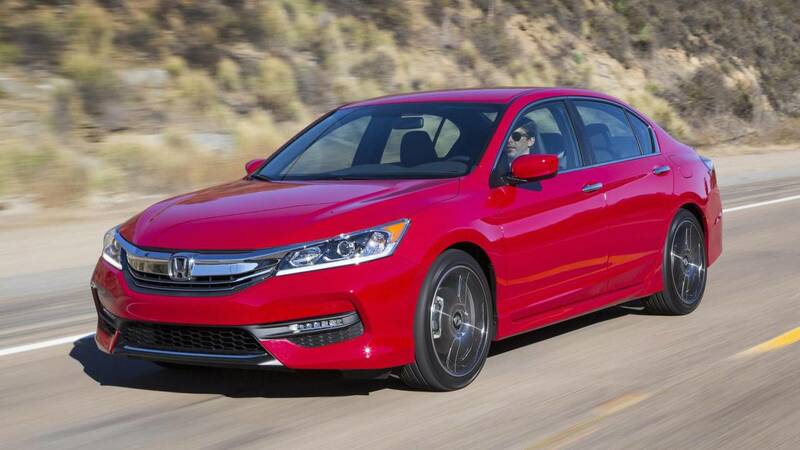 The roomy and capable Accord leads a large pack of family sedans, both in terms of sales and projected repair and maintenance costs. RepairPal Index Score 21; average cost $341/year. Toyota's compact sedan is not only a reliable ride, but it's the least costly vehicle to service. There's a reason why the Toyota Corolla is so popular, it's one of the cheapest to maintain. One of the biggest advantages to buying a new car instead of a used one, is that it comes with an extended warranty that covers the cost of repairs within the first years of ownership. While this can afford a certain peace of mind, be aware that not all required service is covered. 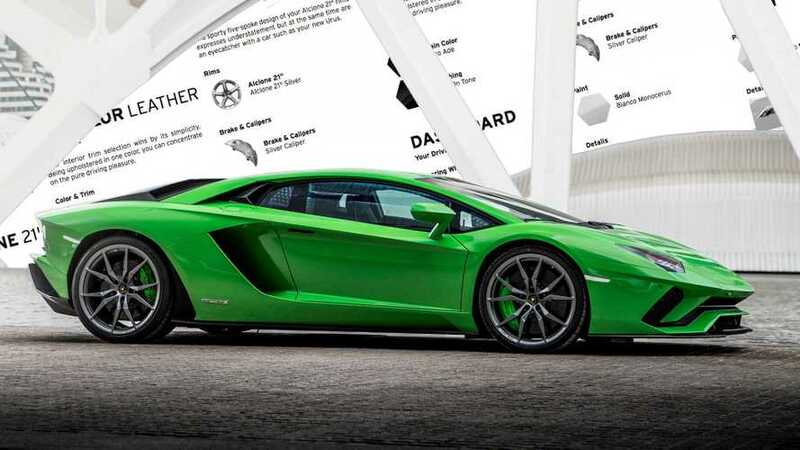 Usually excluded are maintenance costs (oil changes, inspections, and so on) and so-called wear and tear items, including a vehicle’s brake pads, belts, hoses, and battery. 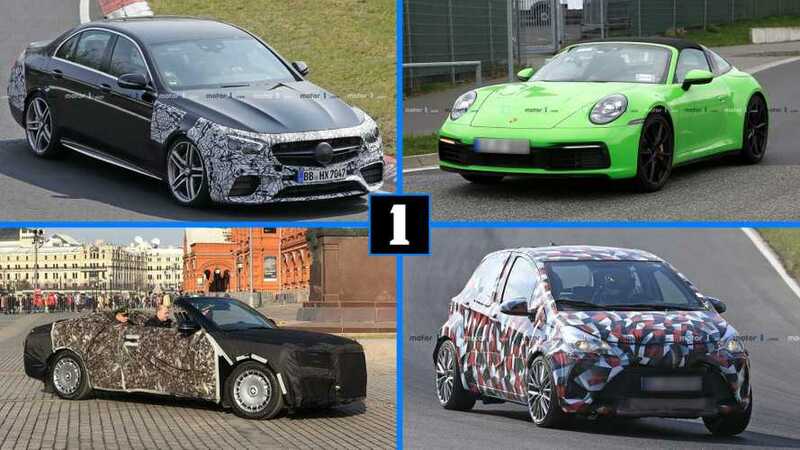 If you’re buying a new car, or especially if you’re buying a used one that’s out of warranty, picking a car or truck that’s cheaper to keep running can save a large chunk of money over the long haul. 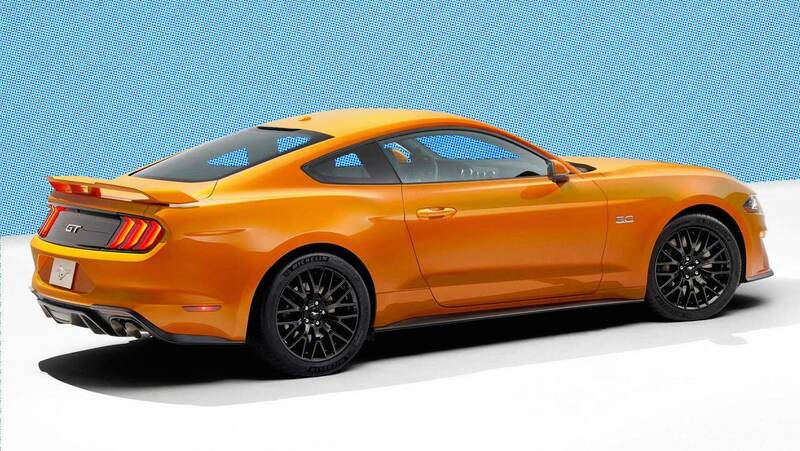 How much can you save by picking a model that’s less expensive to work on in the first place? 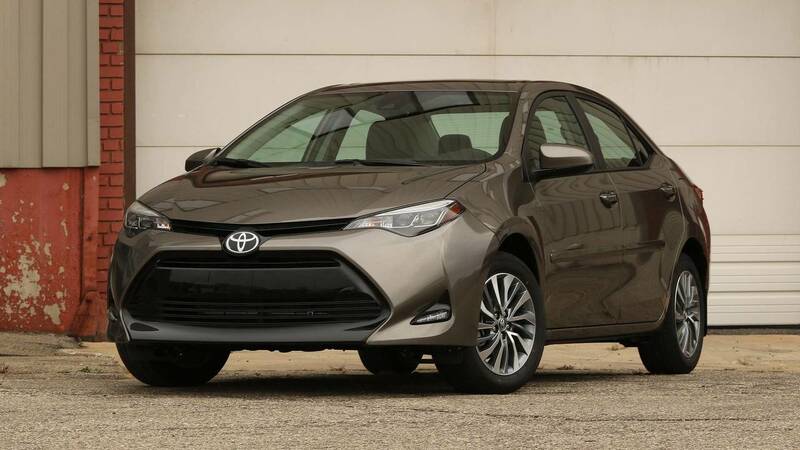 According to the searchable Repair Cost Index maintained by the automotive website RepairPal.com, the Toyota Corolla is the cheapest vehicle to maintain and repair, with an average yearly cost of $341. 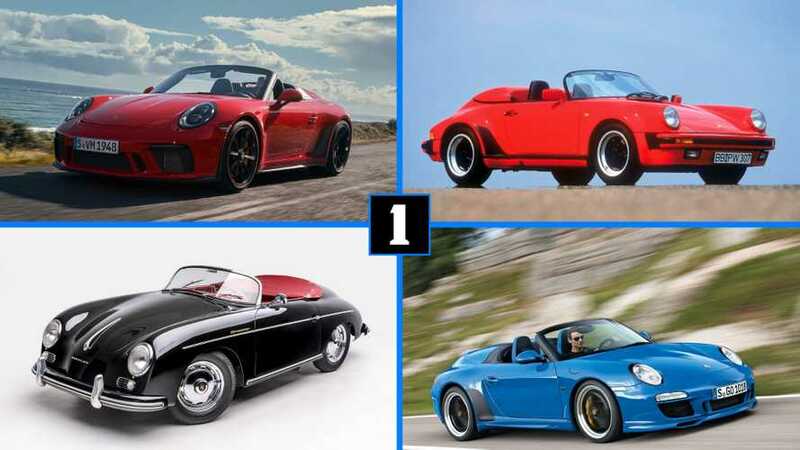 Though nobody would ever cross-shop the two of them, the database says the Porsche Cayman sports coupe is the costliest ride to keep running, setting an owner back an average $2,370 annually. 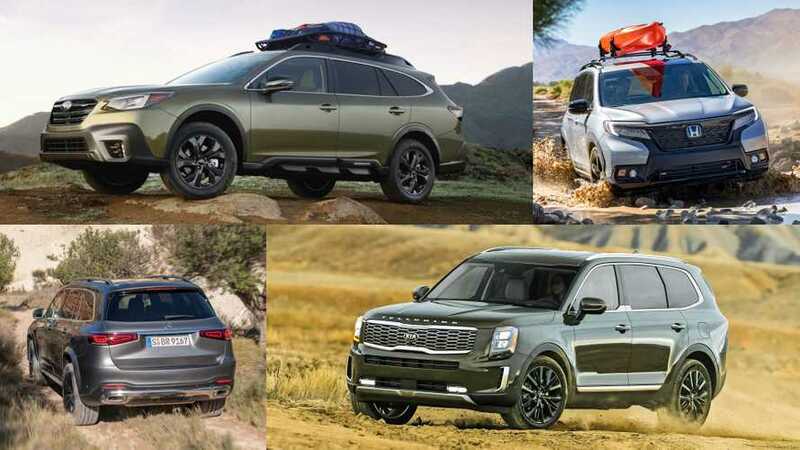 Those looking for the most bang for the buck in terms of maintenance and repair costs may want to consider a minivan, where all models’ annual estimated repair costs reside in the low-$400 range; the Honda Odyssey is the cheapest of the bunch to maintain and fix at an estimated $403 a year, while the costliest is the Kia Sedona at a still-close $455 a year. 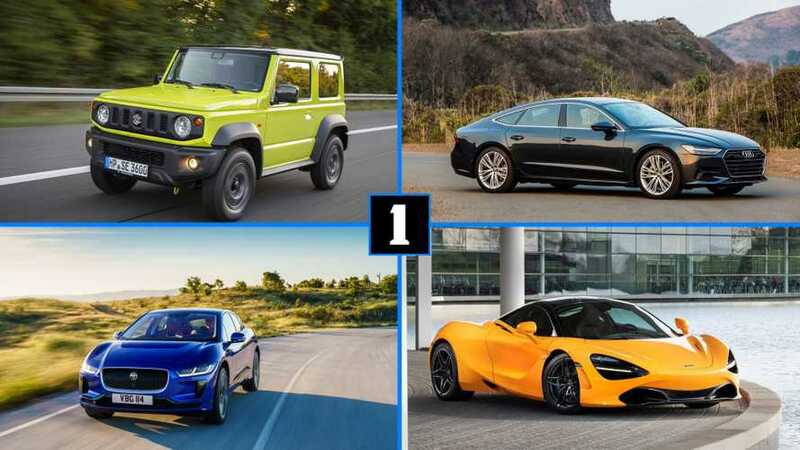 Below are the 10 vehicles RepairPal.com says are, on average, the least-expensive models in their respective classes to maintain and repair. We’ve included both the site’s Repair Cost Index scores (with lower numbers being better) and a projected cash estimate for annual maintenance and repairs. 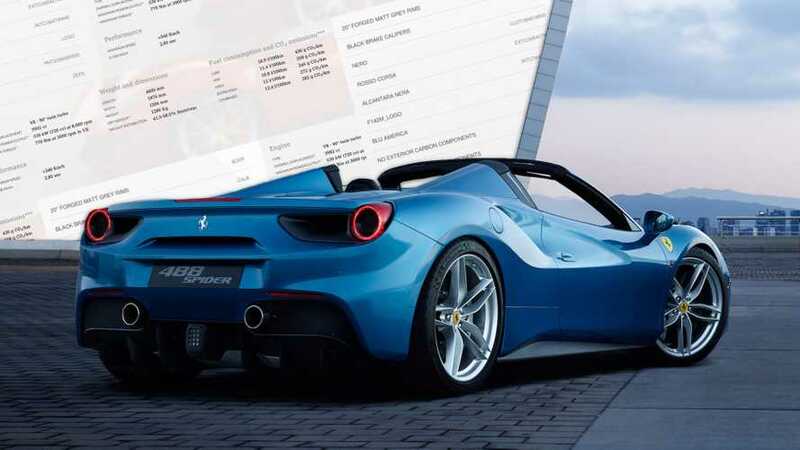 Figures are based on the reported cost of parts and labor for actual procedures submitted by the site’s extensive network of certified repair facilities, which include both private shops and new-car dealers’ service departments.